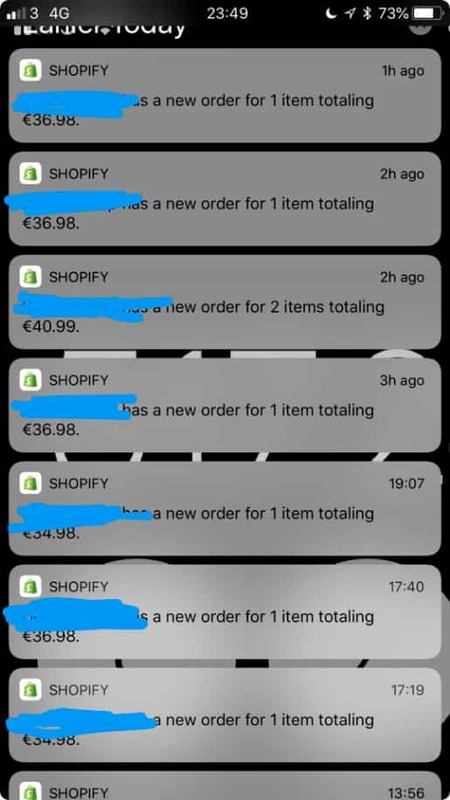 Sales With Your Dropshipping Store? 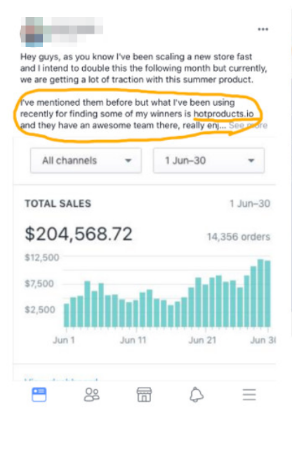 "Last year we profited over $300k in Q4 from finding a hot product!" 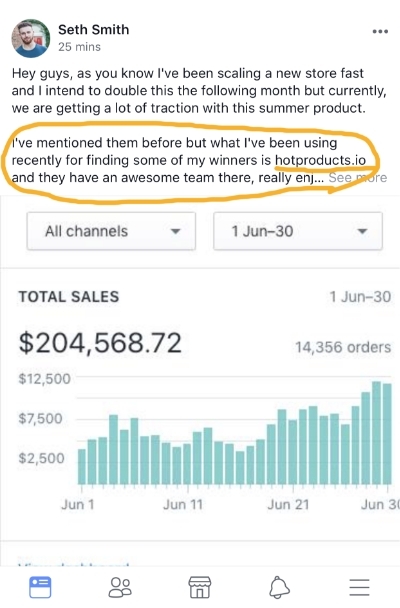 "You have to have a hot product during Q4, it’s the most important time for ALL entrepreneurs"
HotProducts.io Is The #1 Ecommerce Software That Helps You Find Hot Winning Products To Sell On Your Online Store. 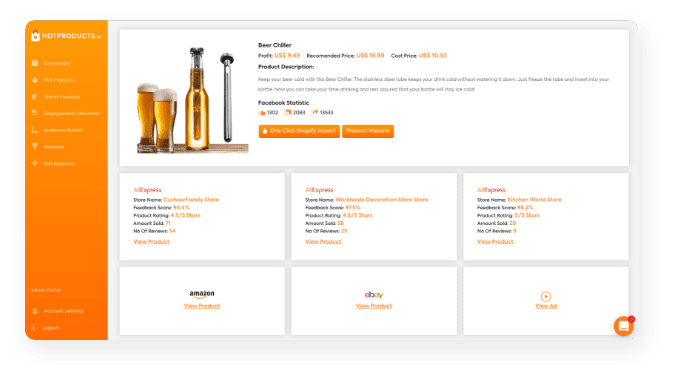 It Simplifies The Product Research Strategy By Providing You With Multiple Daily Hot Products That Are Selling Like Crazy On The Market. 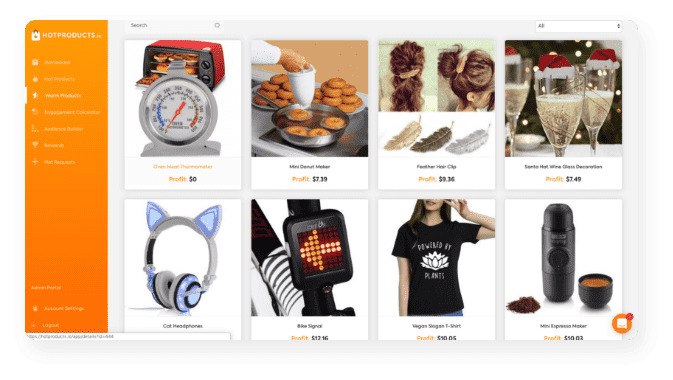 The Platform Also Offers Multiple Tools To Help You Have An Advantage Over Your Competitors Such As The Audience Building Tools, Engagement Calculators And Many Other Features To Explode Your Online Store Sales! 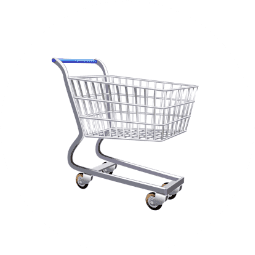 We Are The Only Product Finding Software That Offers 24/7 Chat Support, Ecommerce Marketing Training Resources & Strategy Worksheets To Improve Sales Performance. We have over 200+ products in our catalog which gets added to daily. 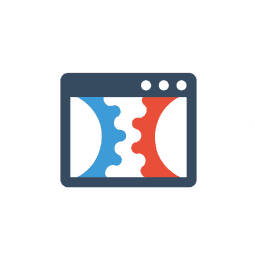 We ensure that you have hot products at all times and we cover multiple niches with us even allowing our users to make requests for products from particular niches! 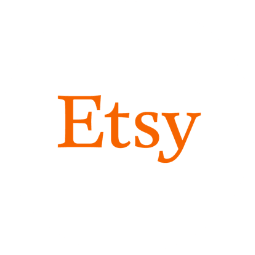 Import the Hot Products into your Shopify store in just 1 click. We offer Done For You (DFY) product descriptions to make the process smooth and easy! The 1 click import tool will instantly give you the product title, high converting sales description, recommend retail pricing and images. We pride ourselves on always putting our amazing members first! Facebook video ads have proven to make up 70% of the buying market on Facebook so you can not afford to miss out on running video ads. 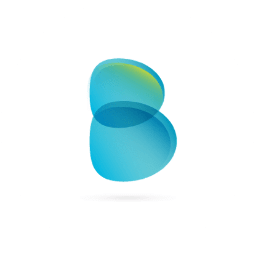 We give you the unique builder for you to design your own powerful product videos in just a matter of clicks. Simply provide your store URL to the ad generator, edit the text in the video and generate! We have a large team of the worlds best product research experts working everyday to provide more hot products to our users than any other platform on the market. Our product research specialists communicate with our members via chat to answer any questions you have on the hot products! We understand that first mover advantage is important for ecommerce hence we are even suggesting products that have potential to become hot who don’t have a lot of traction yet but that contain the necessary requirements to become a hot product. 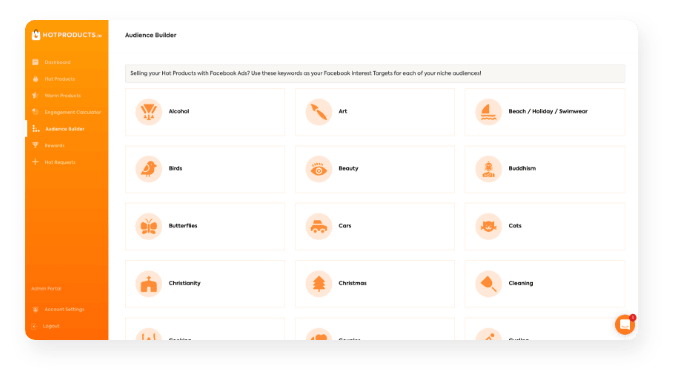 We offer a unique tool that allows you to see some amazing suggestions for targeting interests on Facebook ad platform. We organise our audience suggestion builder based on multiple niches and we are building this more and more each day. We wanted to offer something completely different to everyone on the market. We enable our members to actually request products for their store niche in order for our product research specialists to focus on our members even more. 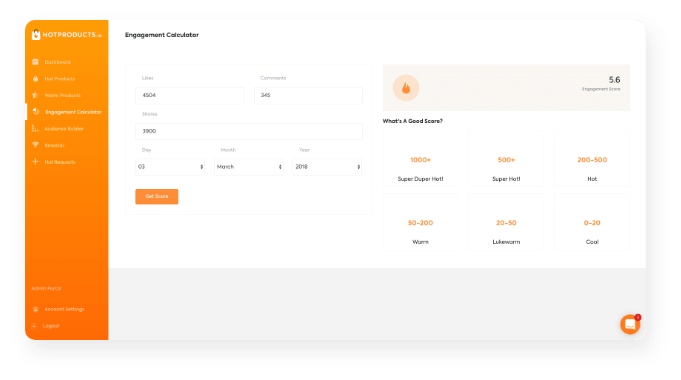 Along with this, users can request platform features, like our engagement calculator which was requested by a member and built in a matter of days! We pride ourselves on always putting our amazing members first! We value all our members and have built a rewards club based on your membership period. Being a member of HotProducts.io unlocks learning content that would be valued at $997+ courses which includes Facebook Ad training, Instagram Influencer training, Instagram Storie Ad training and multiple other training classes for our fantastic members. 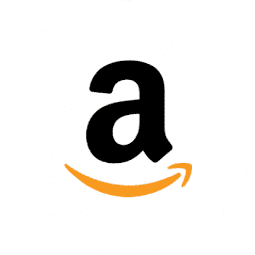 On every product page we offer multiple supplier sources for Aliexpress, along with offering Ebay & Amazon supplier information. 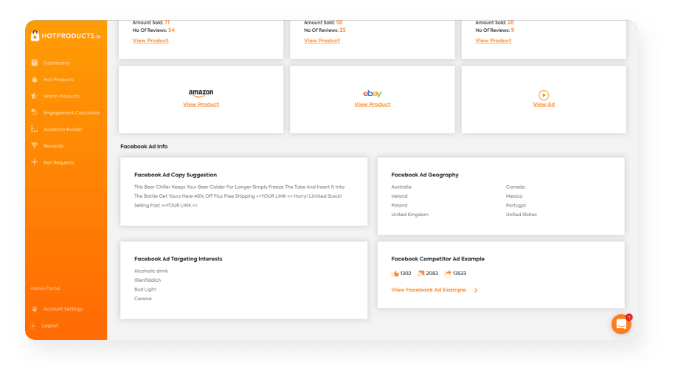 We also give ad engagement stats, product page copy, Facebook targeting interests, video ad source, pricing recommendations and even an example 6-figure store selling the product. Facebook Ad targeting suggestion interests are available for every single product on the system! We also provide a Facebook video ad source for you to see your competitors marketing. 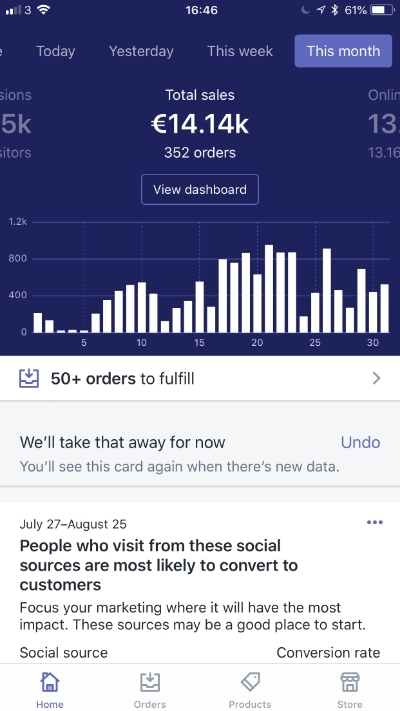 You also will see the engagement from the Facebook ads running for the product you are about to start selling! 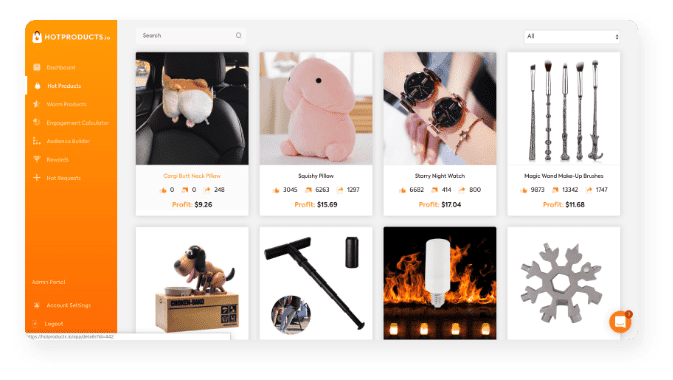 We provide tons of new Hot Products every day to our members which are ready to be sold and we have a team of qualified ecommerce experts discovering the products and also sourcing them from the biggest dropshipping stores in the world! 100’s Of Hot Products To Choose From! New Hot Products Every Day! Warm Products - Discover Hot Products Before Everyone! Product Research Team Recommending Products Before They Explode! Watch this demo to see inside! What Do Others Think Of HotProducts.io? 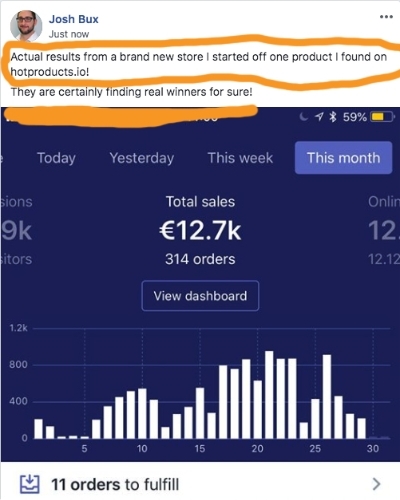 "I love the platform, it really allowed us to spend more time on making sales instead of product research"
"40% of our sales was made during Christmas and Hotproducts.io is by far the best tool for dropshippers!" Yes! You have 7 days to try this out for with our 100% money back policy, and if you change your mind for ANY reason, just let us know and we will take care of your refund! Nope! You can cancel your membership to HotProducts.io at anytime without any fees or penalties. In Which Ecommerce Markets Can I Use The Products? 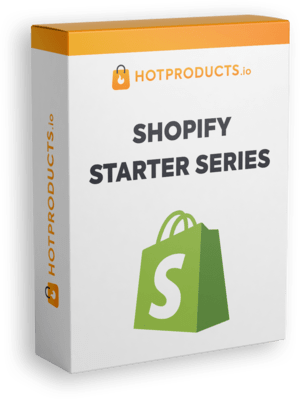 You can use the hot products you find in any ecommerce market including Ebay, Amazon, and your own store using Shopify, Woocommerce or even Clickfunnels! Not at all! We have some other different offers of different things for your ecommerce store but in terms of the platform we will be increasing the price for all future users but joining today locks in that super low price. You will never be charged anything more when we are constantly adding more and more features. How Often Do You Add New Hot Products? Everyday! Yes, we add on average 3 new products every single day that are hot on the market and super ripe for you to start selling! No you do not. HotProducts.io is cloud-based so there’s never any install or update needed. We even have a fantastic mobile responsiveness so that you can look at hot products on your phone! 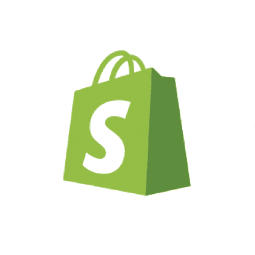 The Shopify Starter Series consists of 14 training videos to teach you how to start your Shopify store if you are interested in starting ecommerce or even if you are interested in switching to Shopify. 14 training videos jam packed with value. How to setup a store the right way and have it optimized for conversions from day 1! 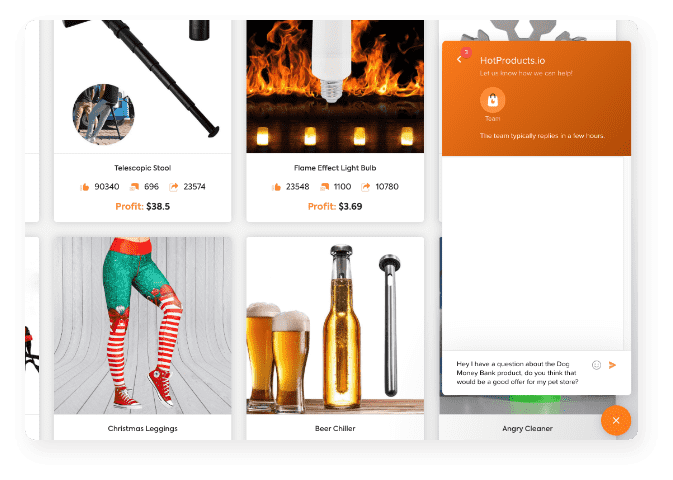 The necessary apps you must use to increase sales with ecommerce. 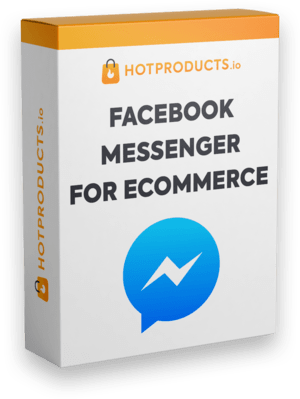 Facebook Messenger is about to explode in the ecommerce space with experts absolutely crushing it each day using strategies that are more powerful than email marketing. Facebook Messenger has proven to get higher open rates, click through rates and more sales than email! You Could Pay Off Your Membership With Just 2 Sales! 50% Off For Life, No Set Up Fees. 35% Off For Life, No Set Up Fees. © 2019 HotProductsio. All Rights Reserved. HotProducts.io is in no way affiliated with any of services and applications as viewed on any of the pages. 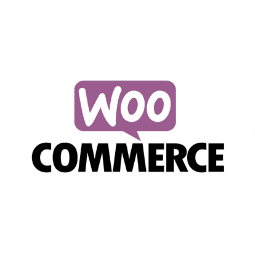 These brands are merely used as a reference and we are no way endorsed by, and not limited to Facebook, Google, Amazon, Shopify, BigCommerce, Clickfunnels and others as stated on our websites.